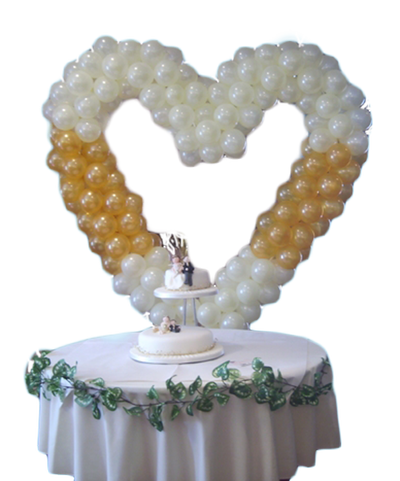 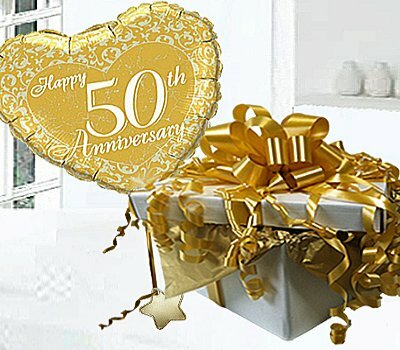 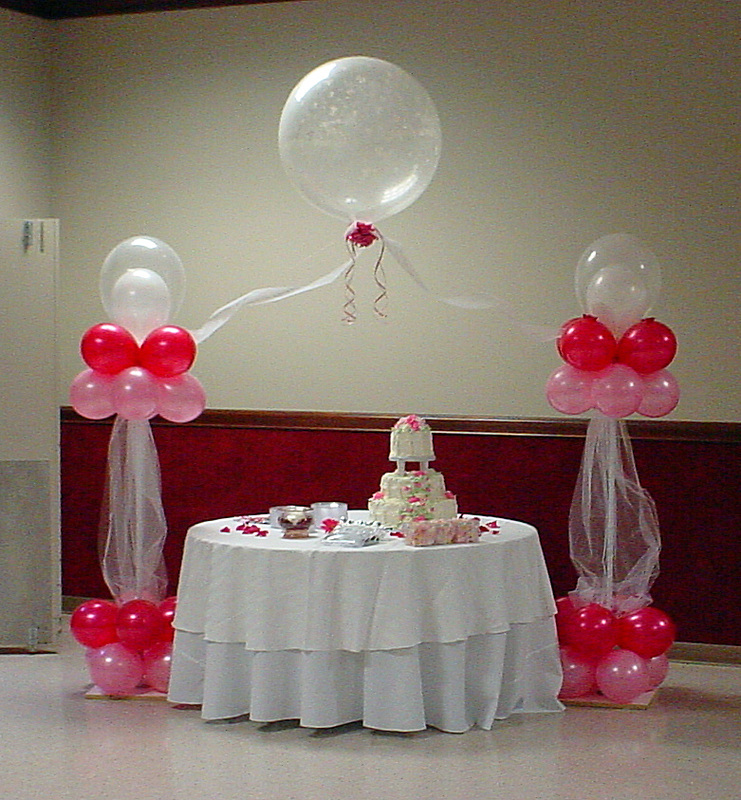 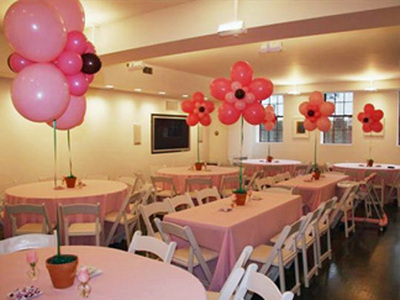 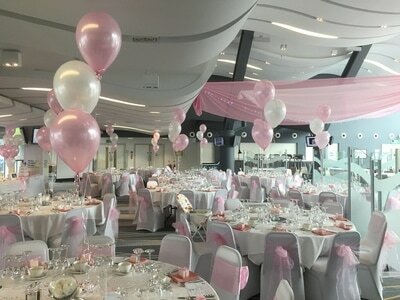 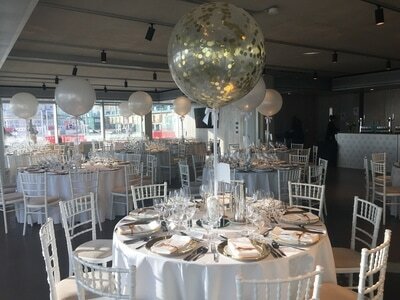 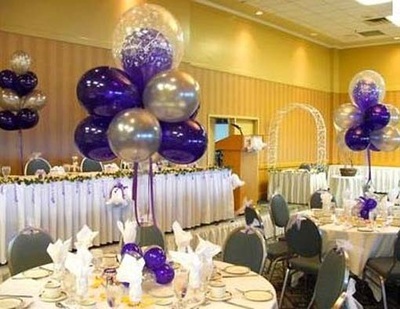 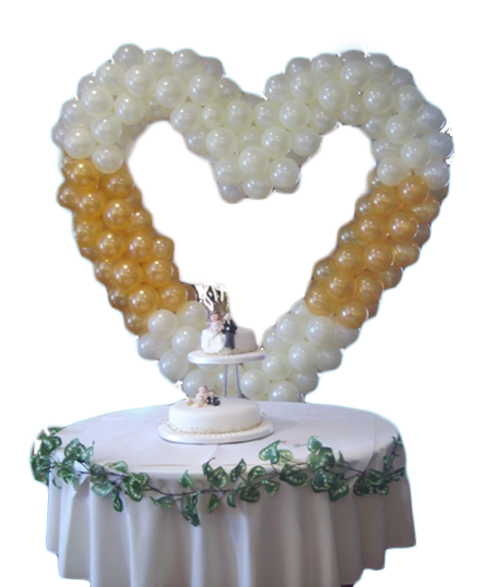 ​Balloon table centres from Balloon Wise. 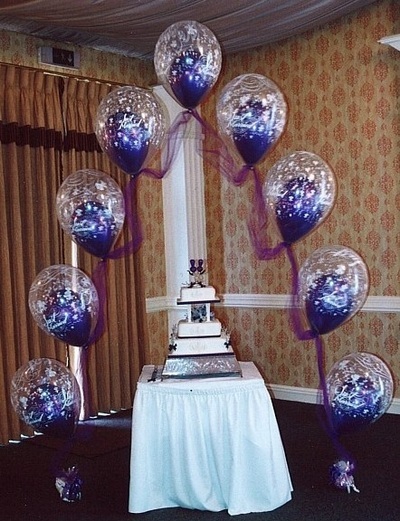 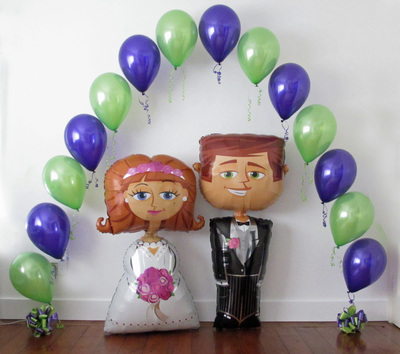 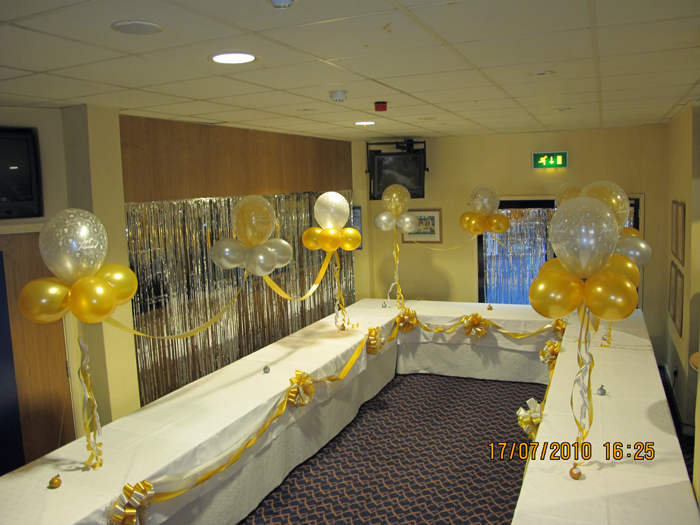 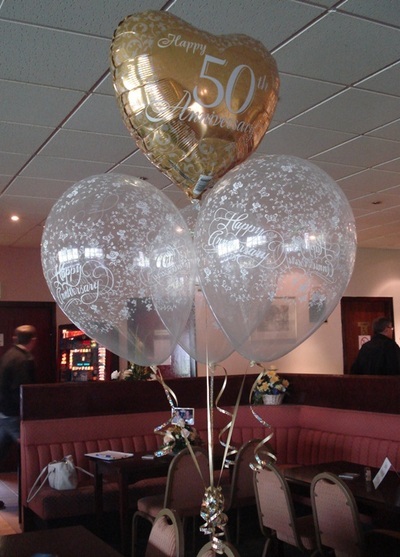 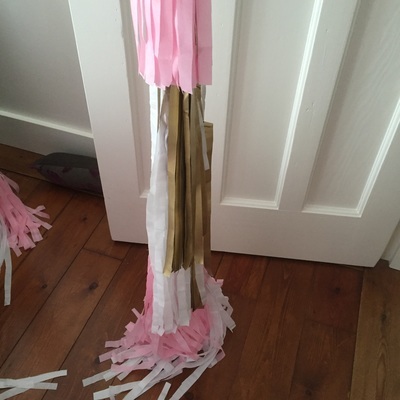 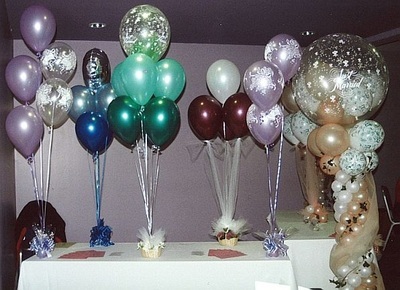 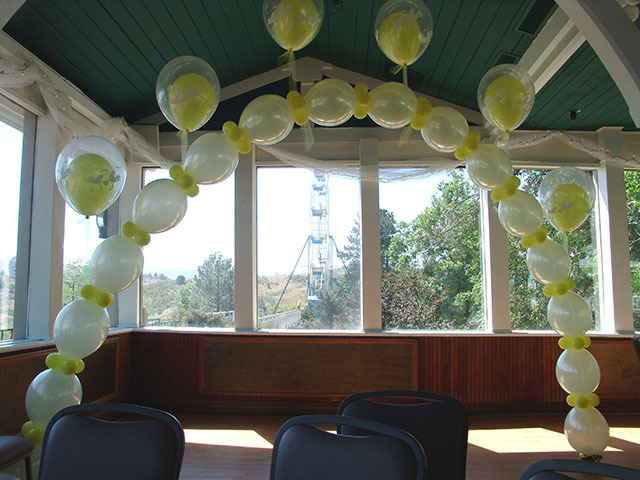 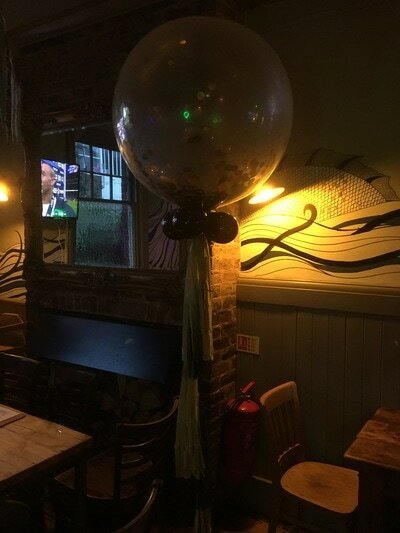 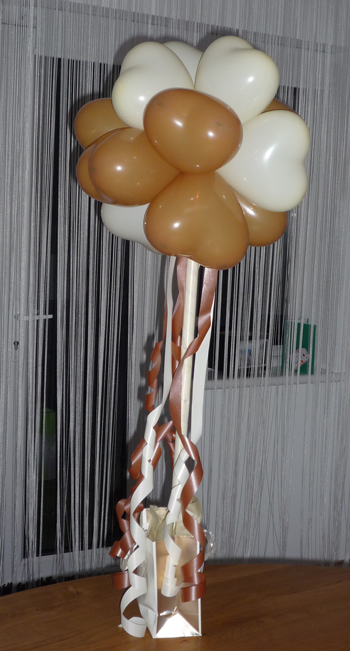 We use latex or foil helium balloons to decorate your special functions. 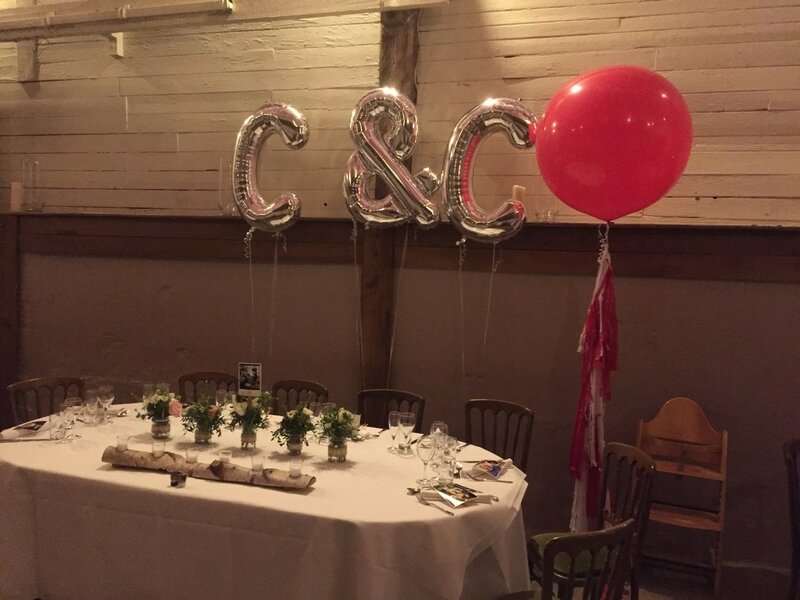 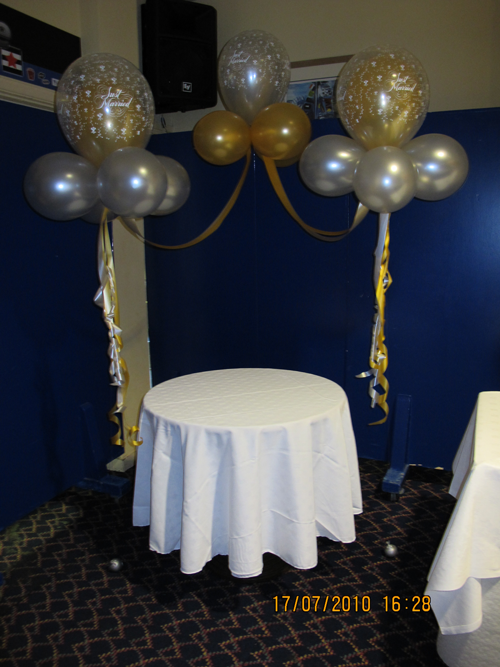 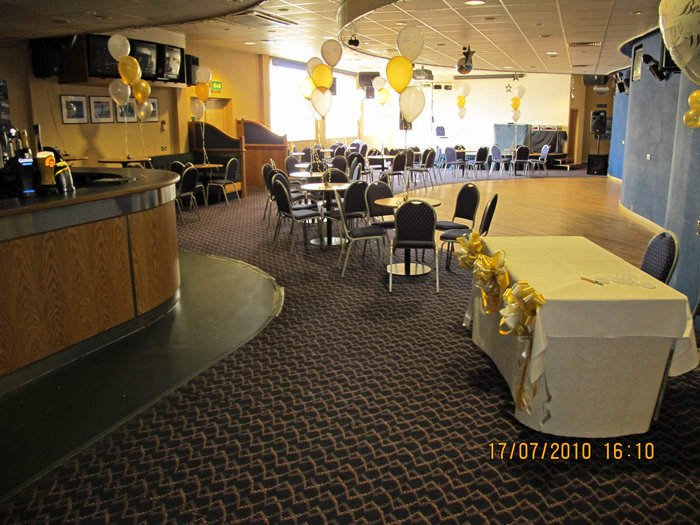 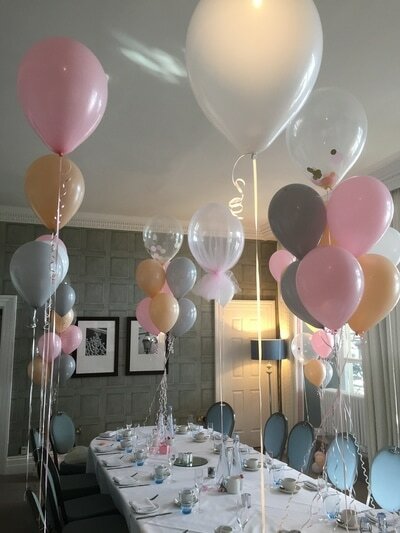 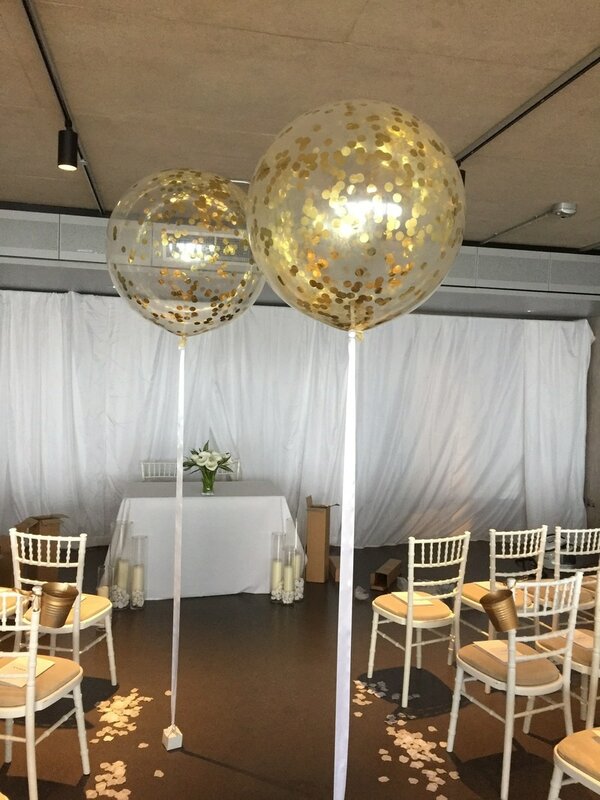 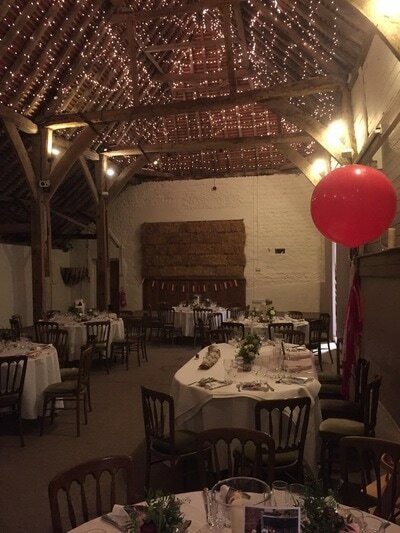 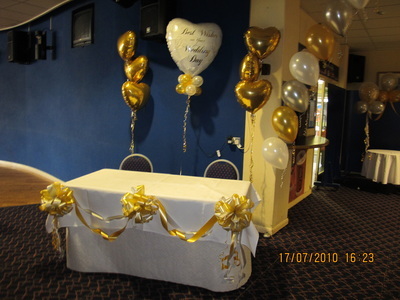 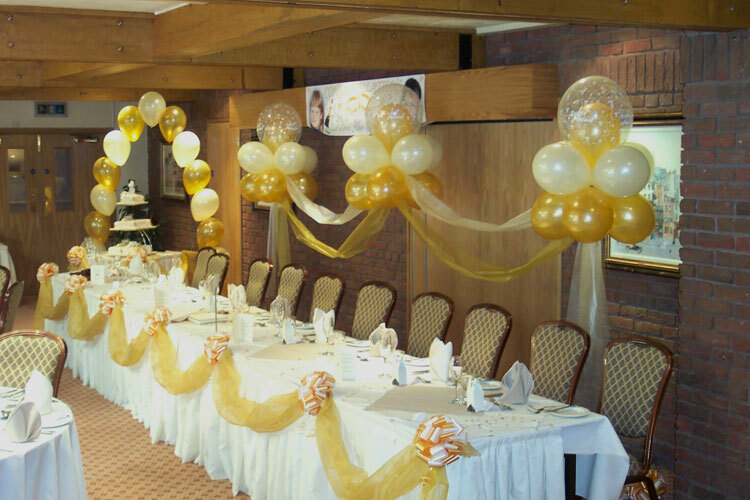 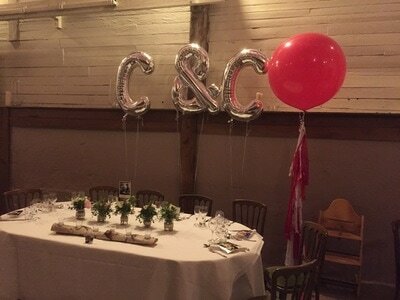 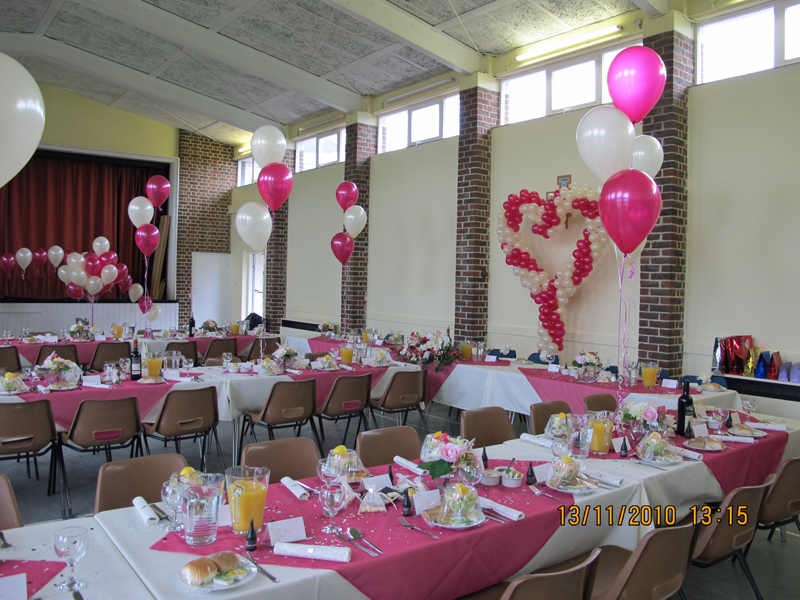 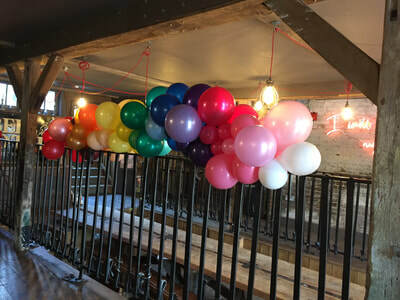 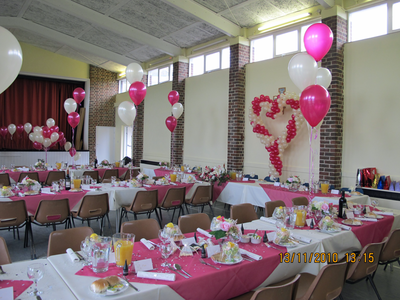 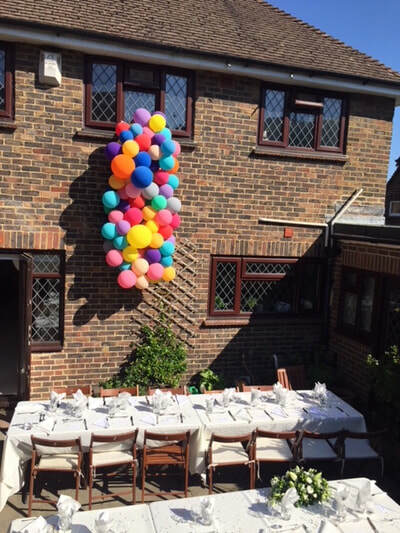 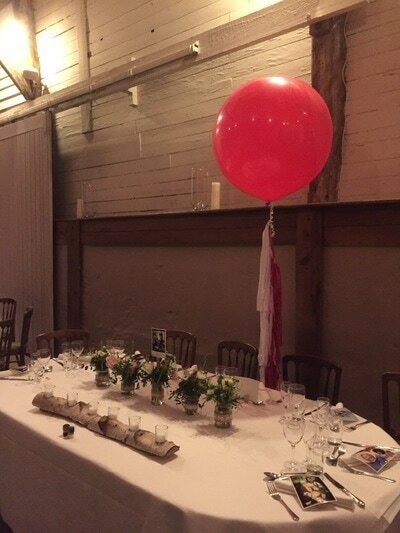 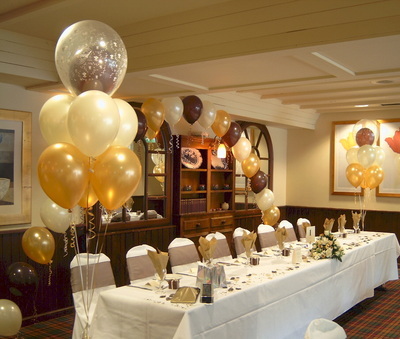 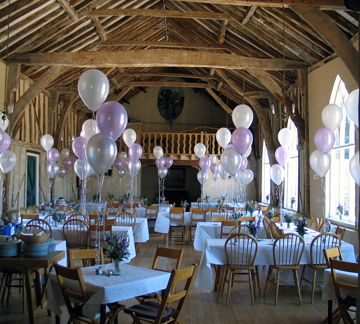 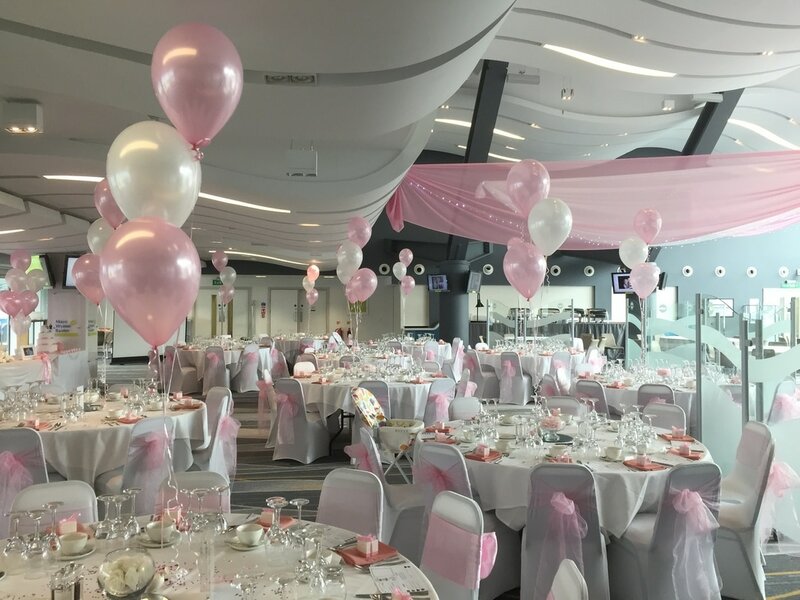 As a rule we would recommend you have groups of 3 balloons in the centre of smaller tables , seating just 6 or less, and groups of 5 balloons to sit in the middle of larger tables seating up to 12. Here are some examples of weights and displays available, to anchor your balloons.Over 90% of our customers choose the colour co-ordinated balloon sand weights for just 60p. We offer plastic bangle weights to cope with the weight of a single balloon for 25p. 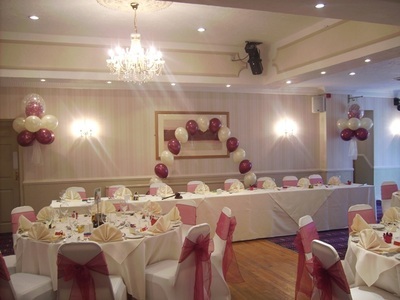 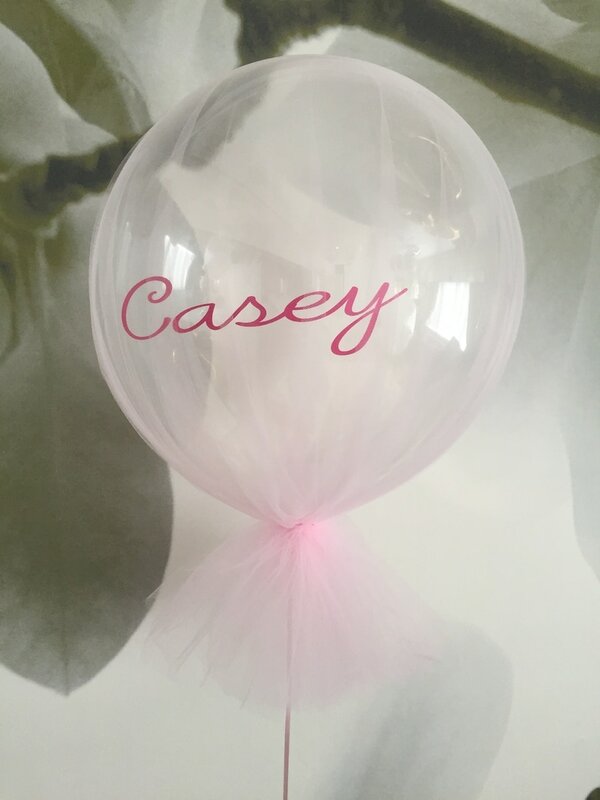 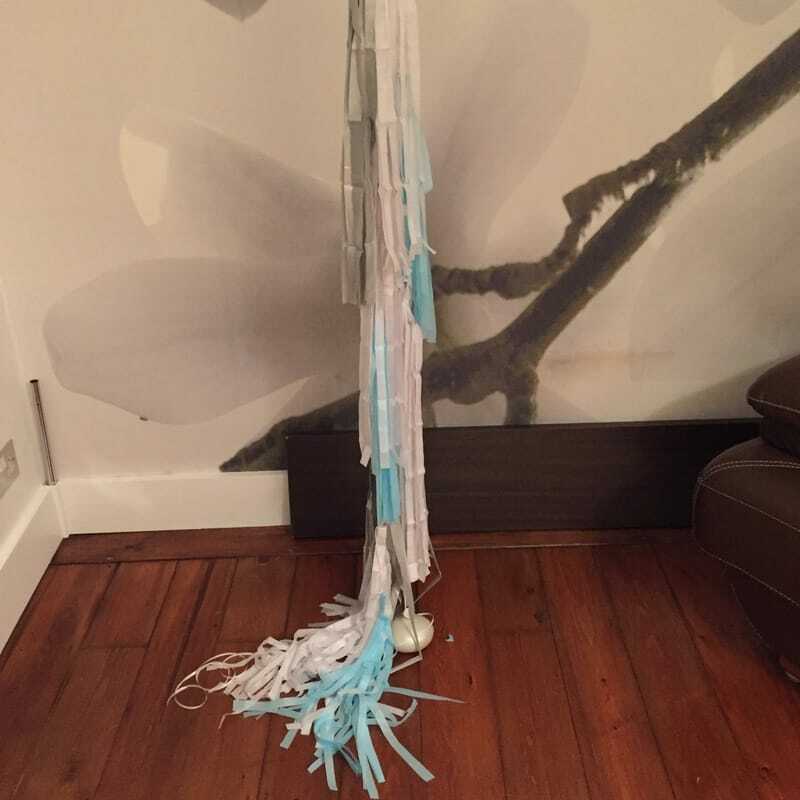 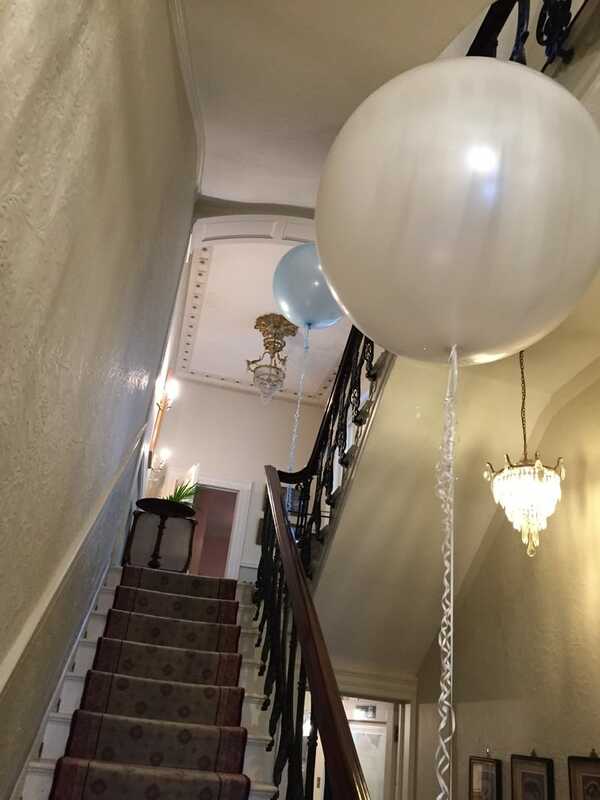 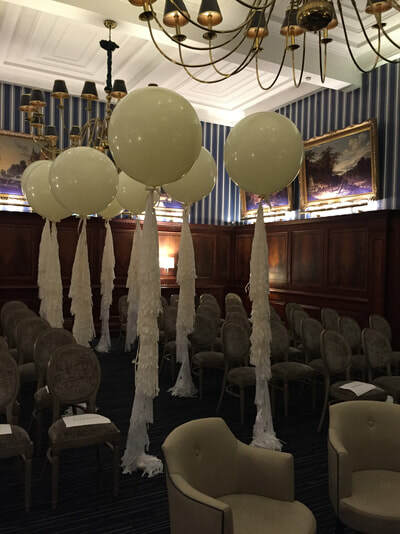 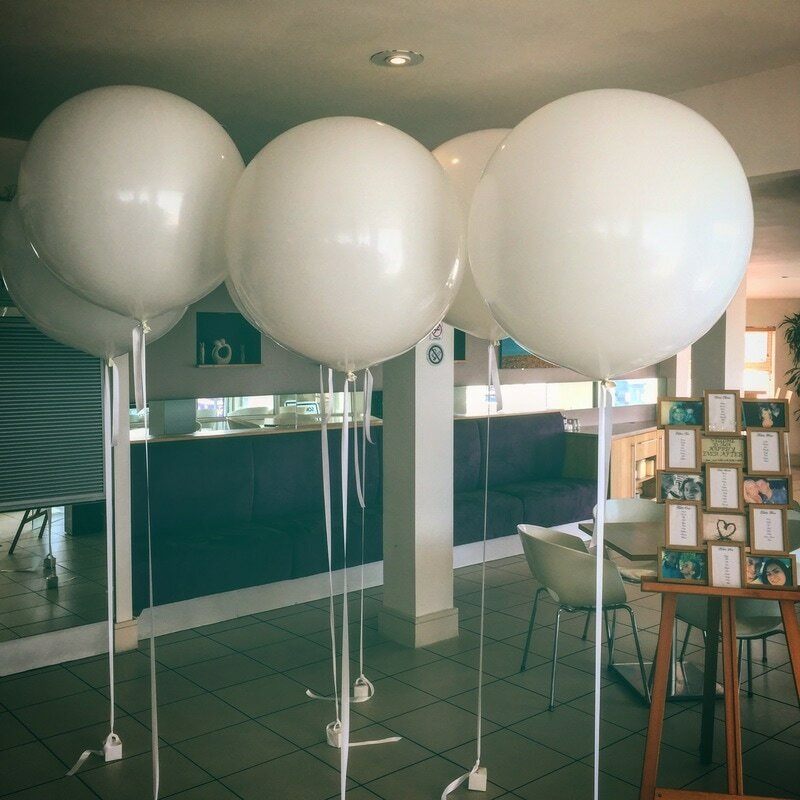 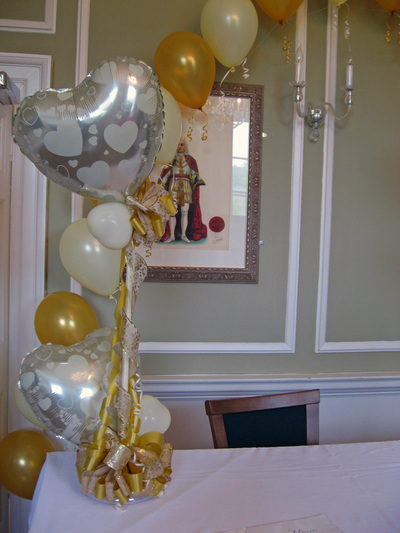 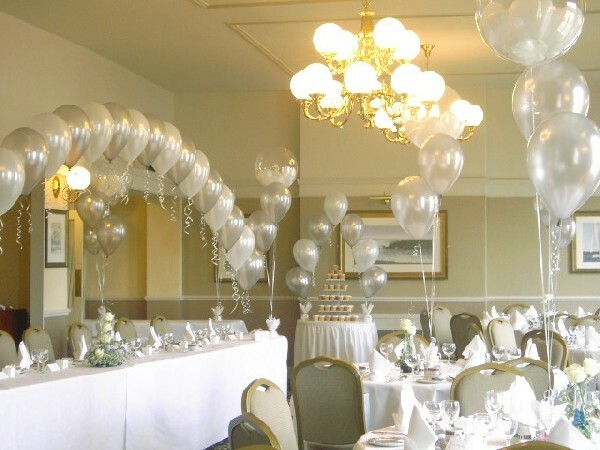 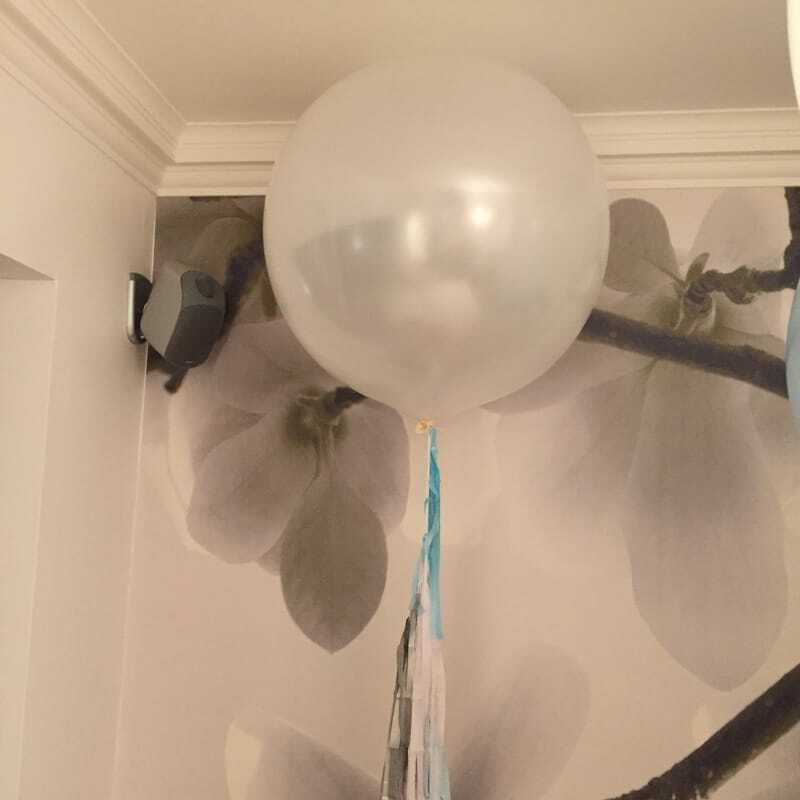 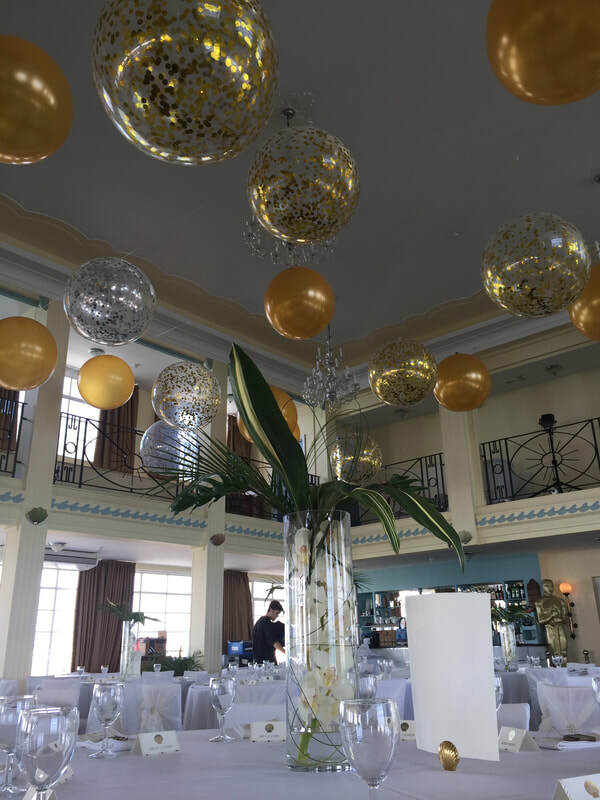 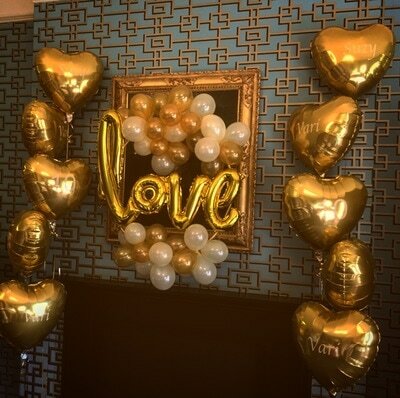 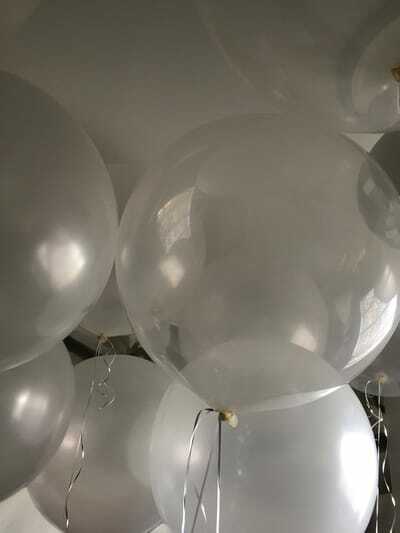 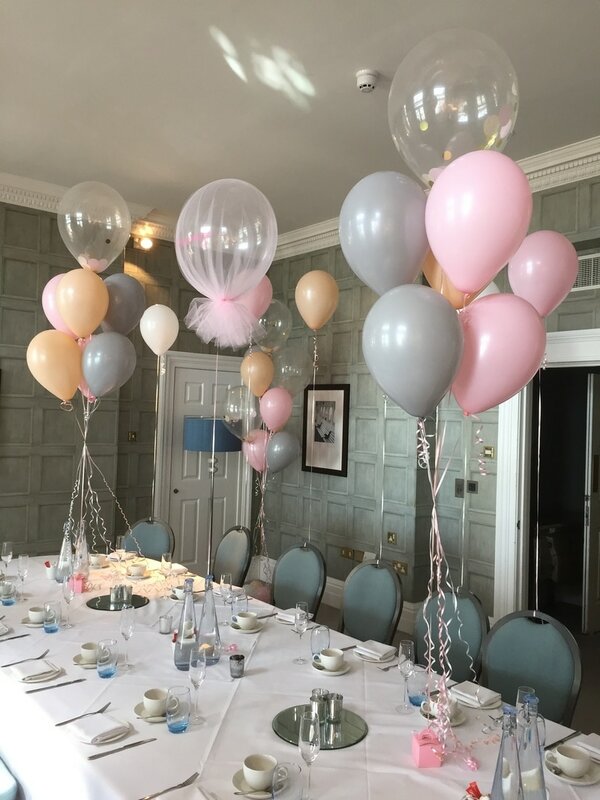 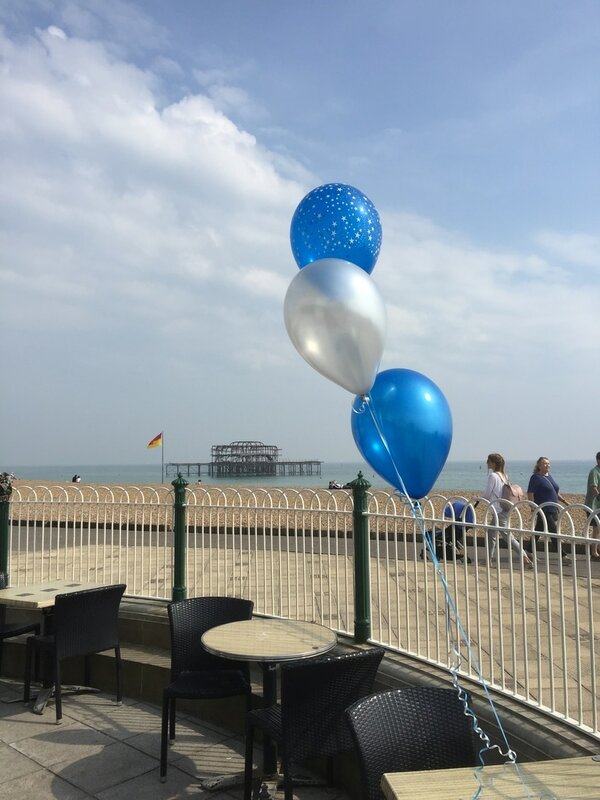 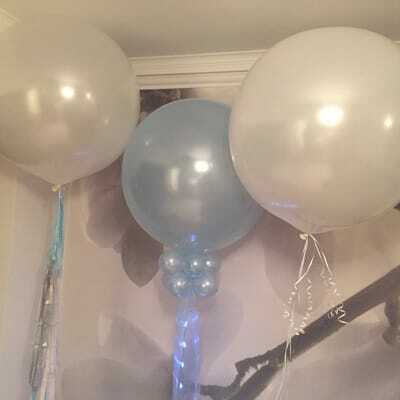 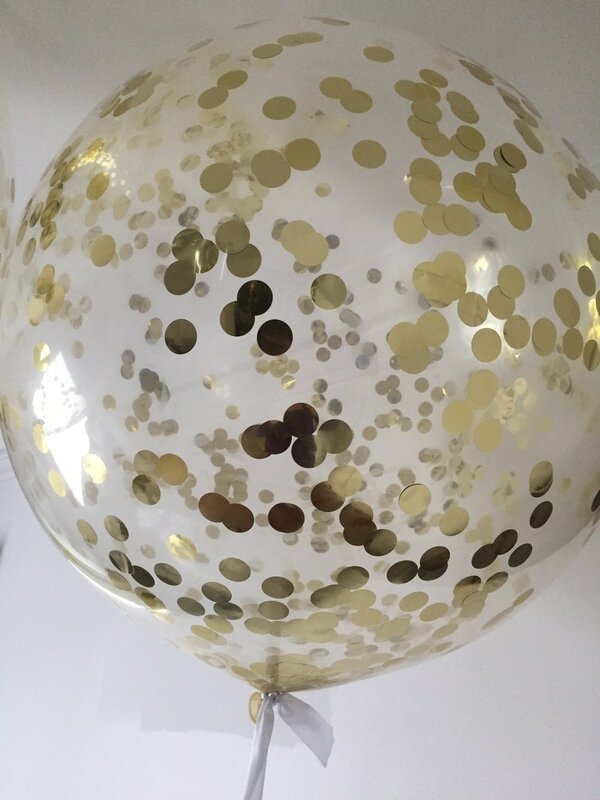 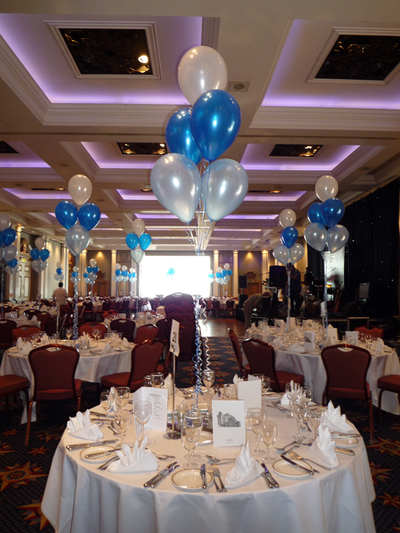 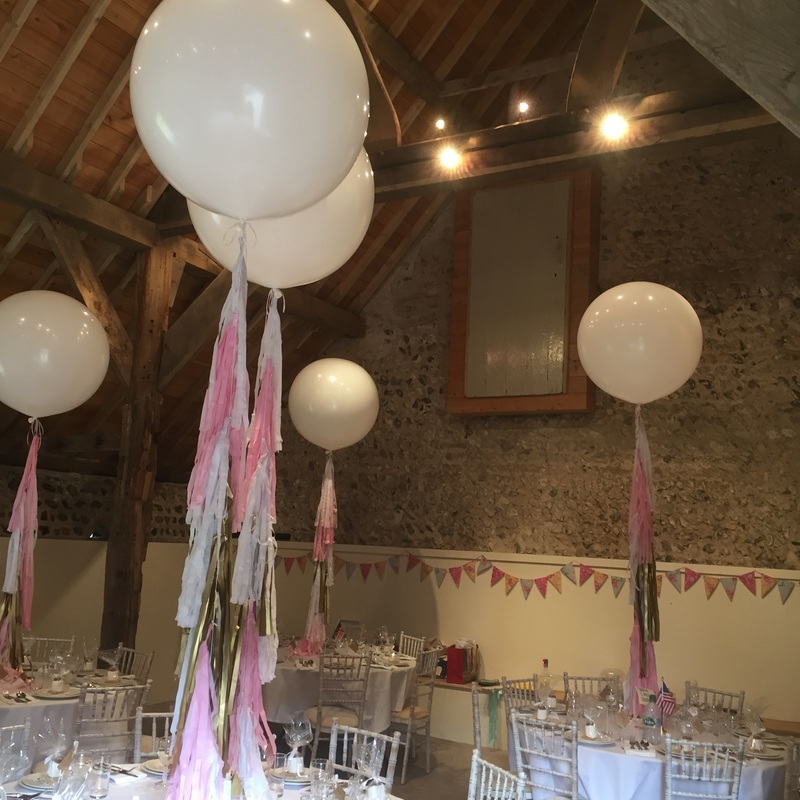 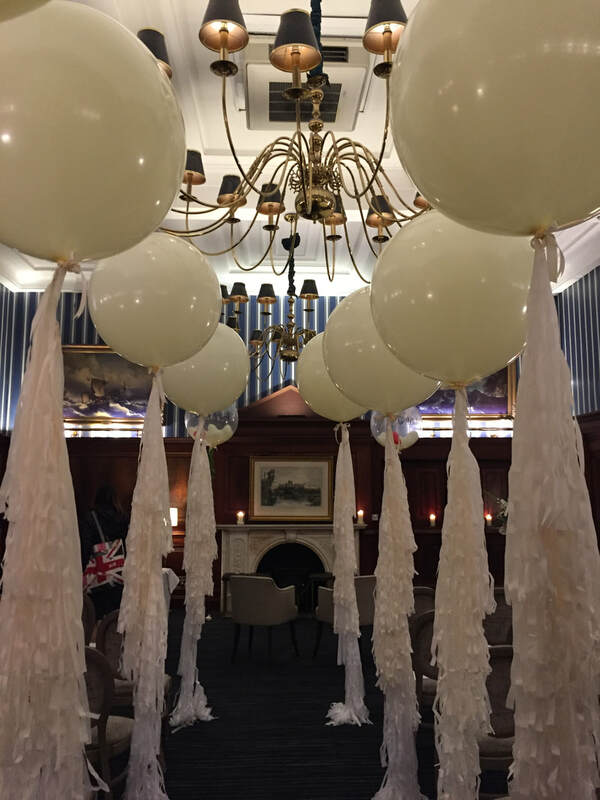 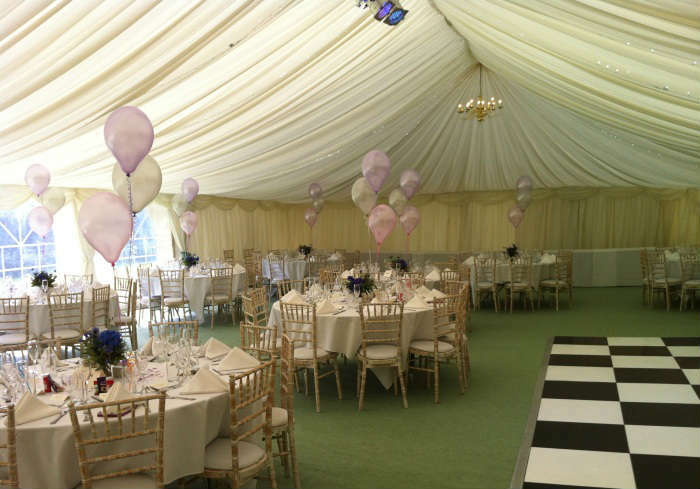 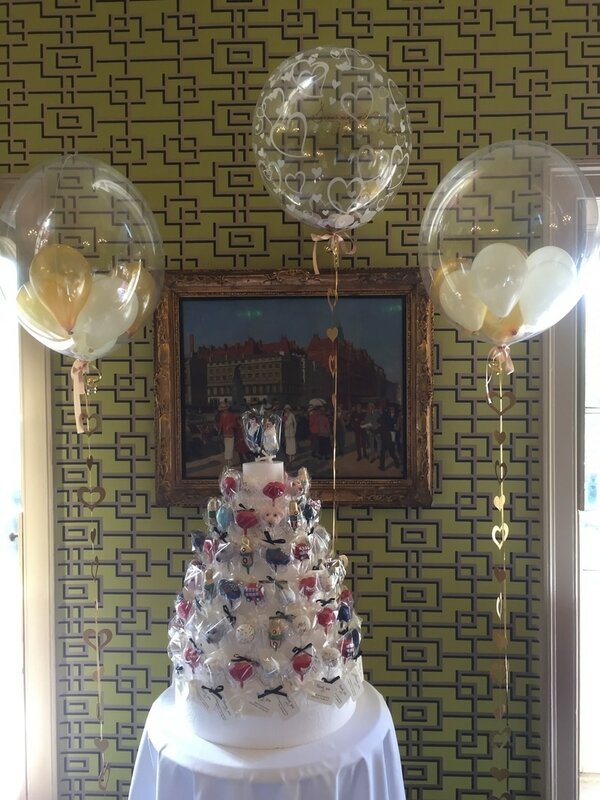 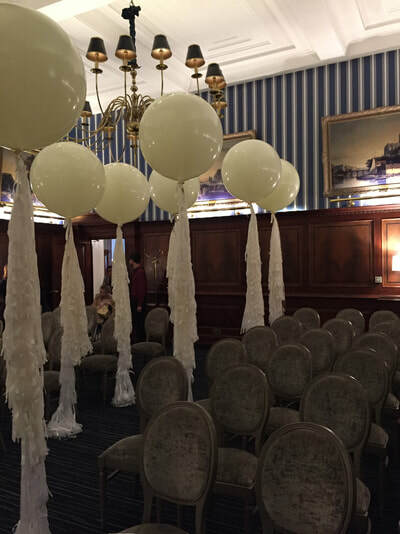 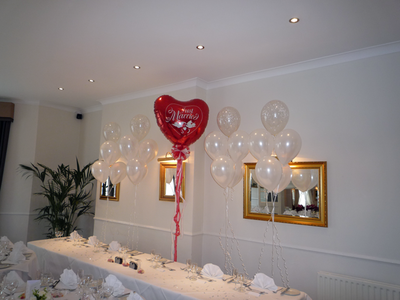 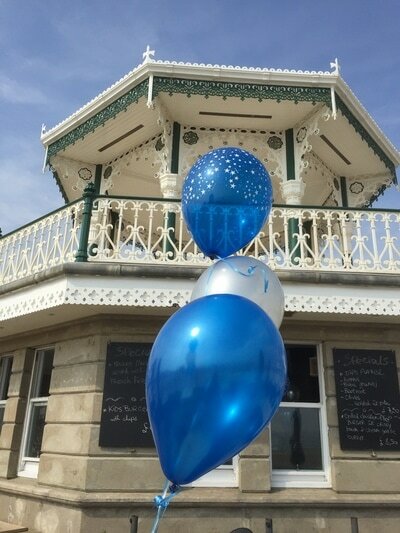 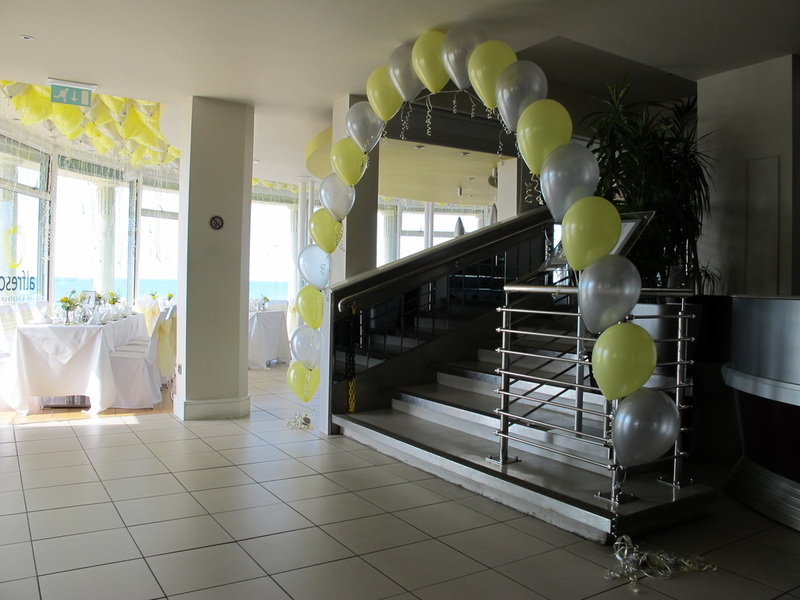 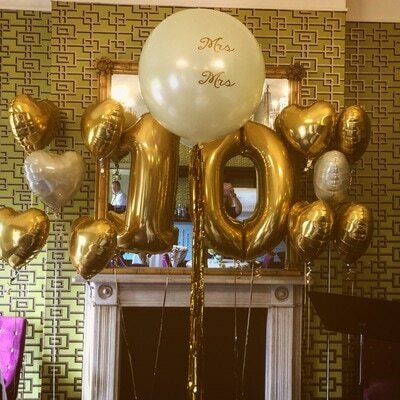 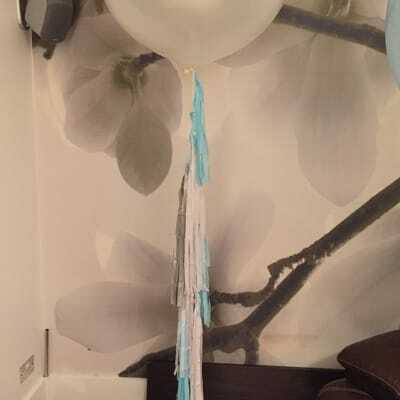 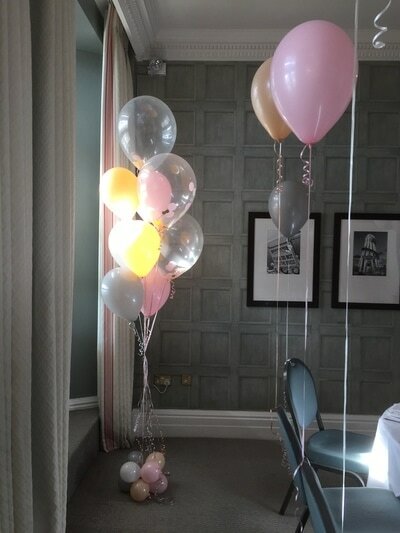 Helium Balloons are a brilliant way to decorate Weddings whether you are holding your party in a luxurious hotel in the Brighton and Hove area or a local village hall. 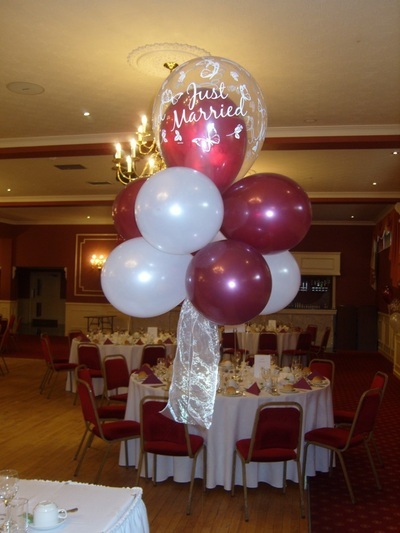 Helium balloons can be low key or very extravagant, whatever your budget. 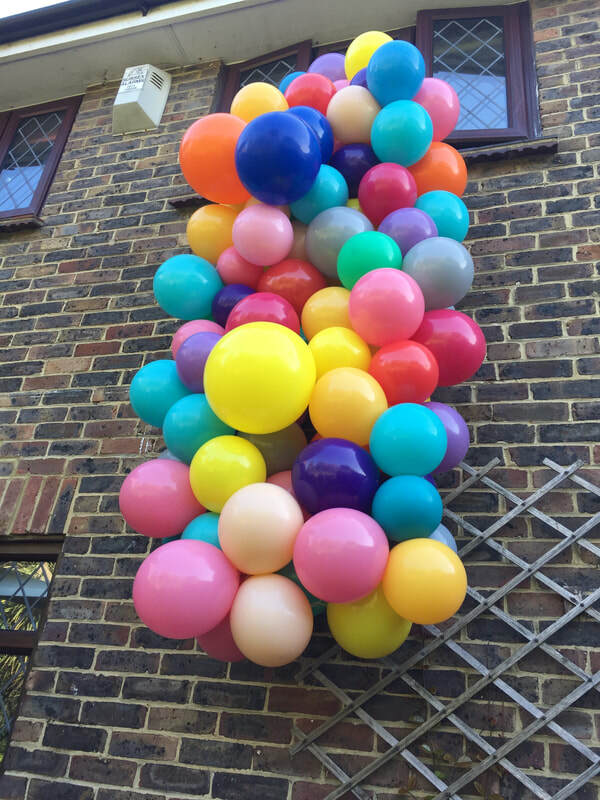 Please go to our colours chart to perfectly match the balloons to your colour scheme. 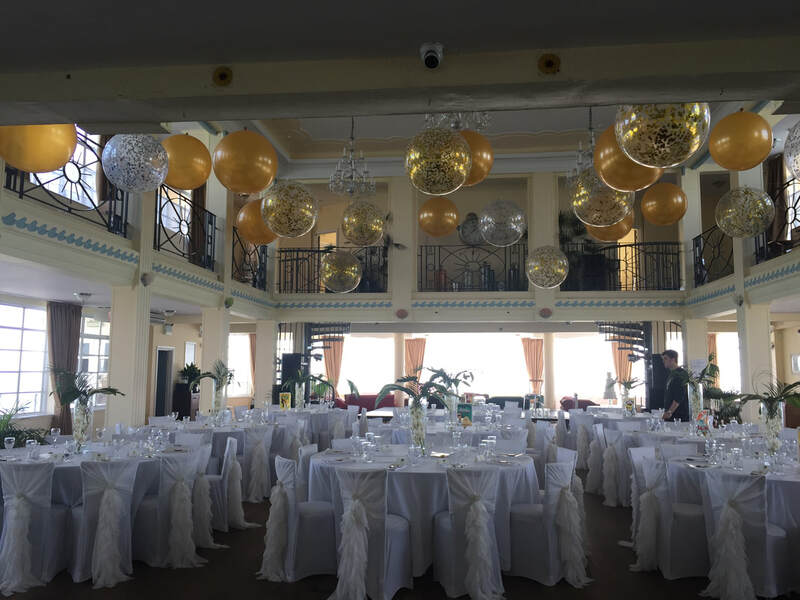 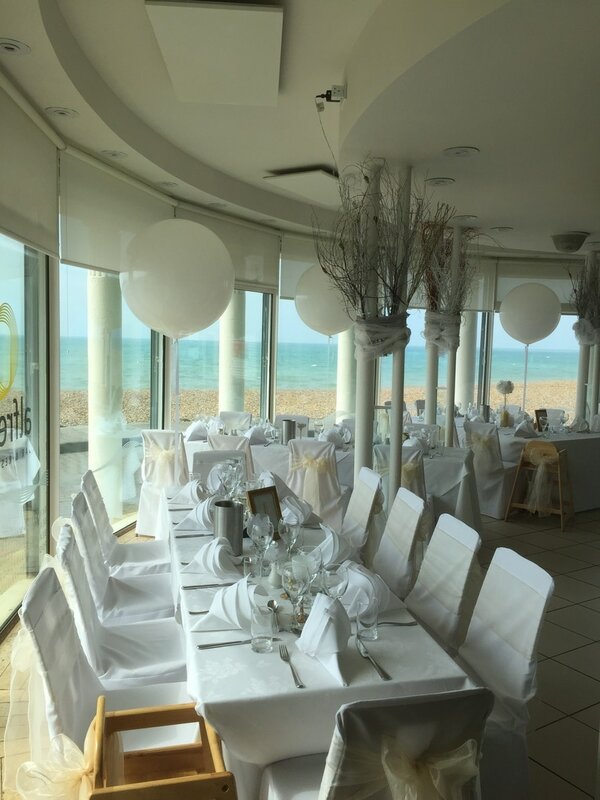 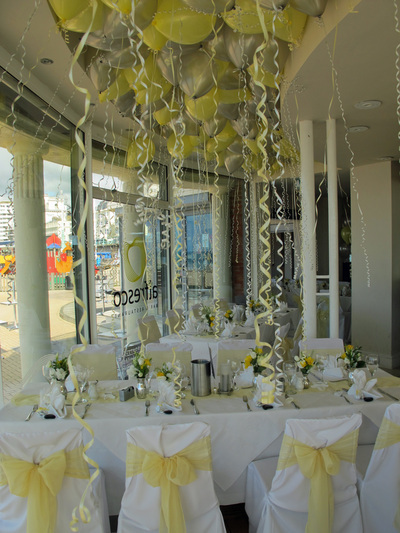 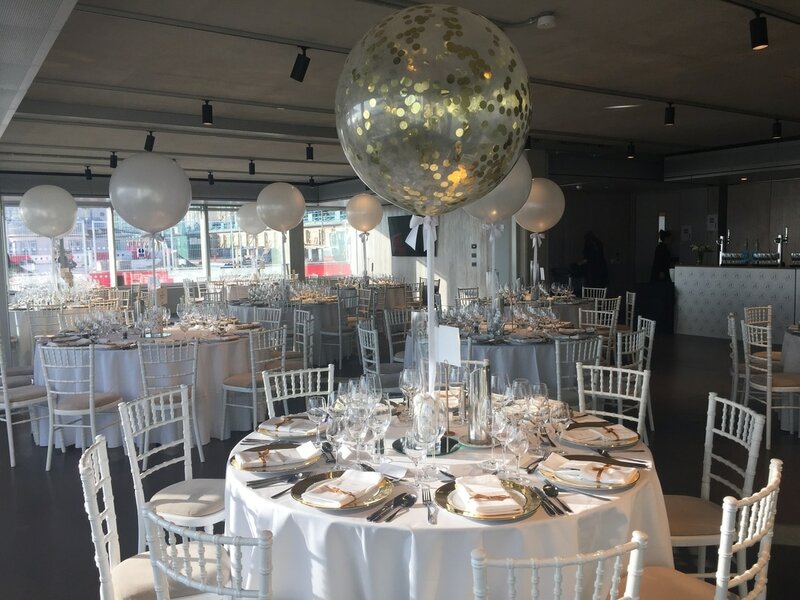 We are always available to talk through your bespoke decorating ideas and advise you on what decorations work well in your venue as we have decorated most venues in the Brighton and Hove area. 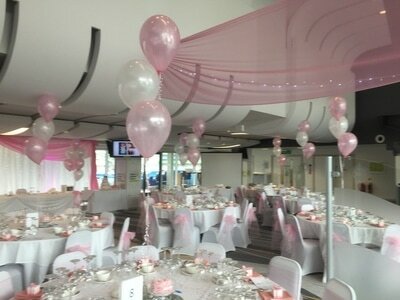 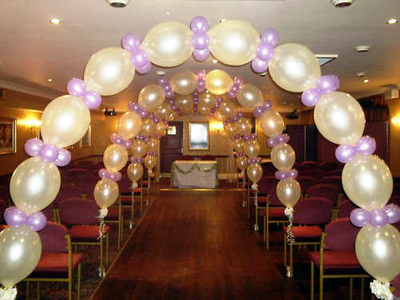 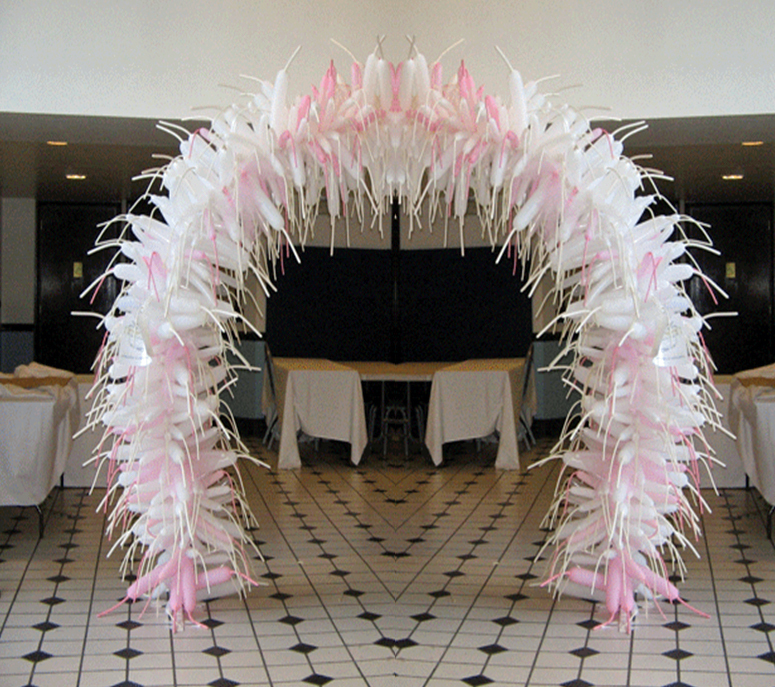 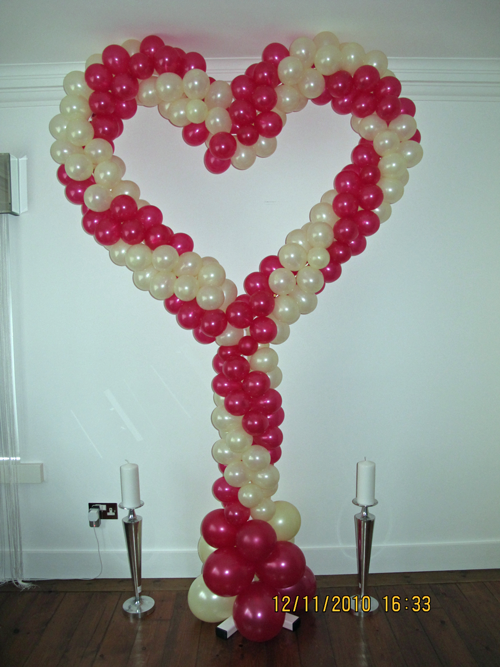 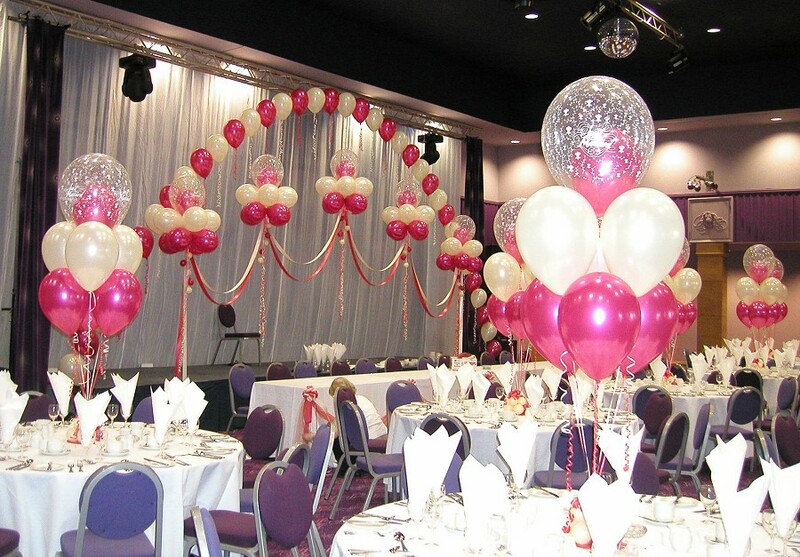 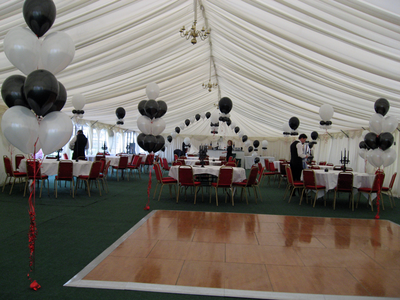 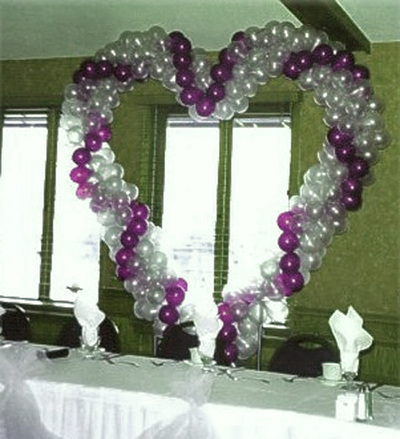 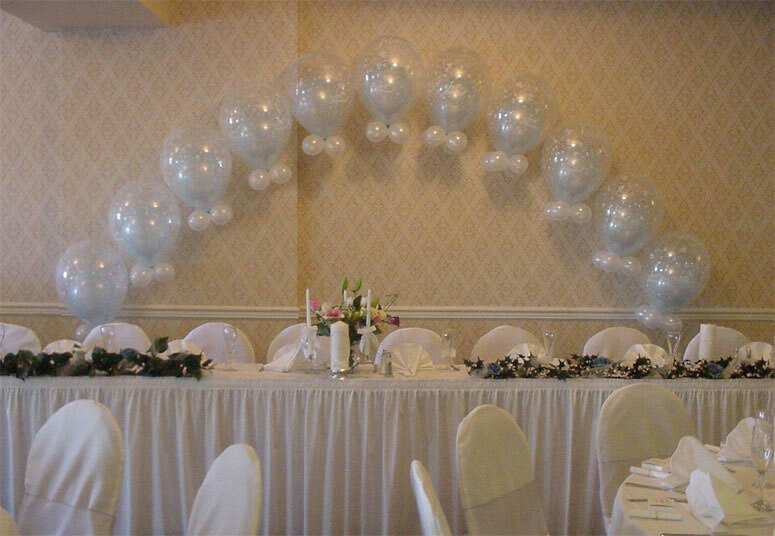 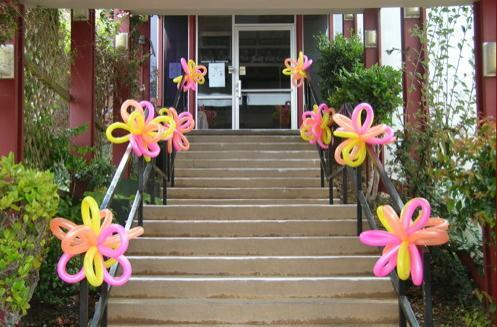 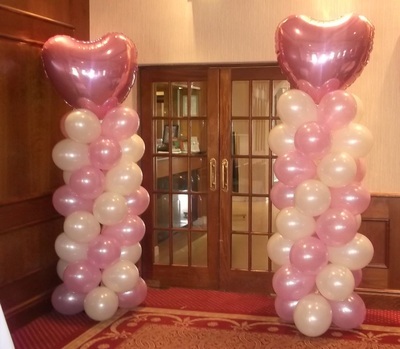 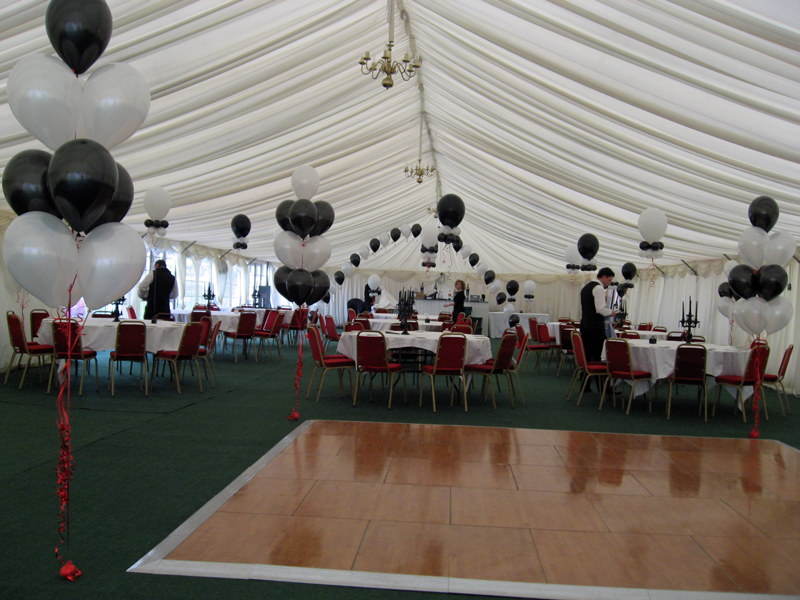 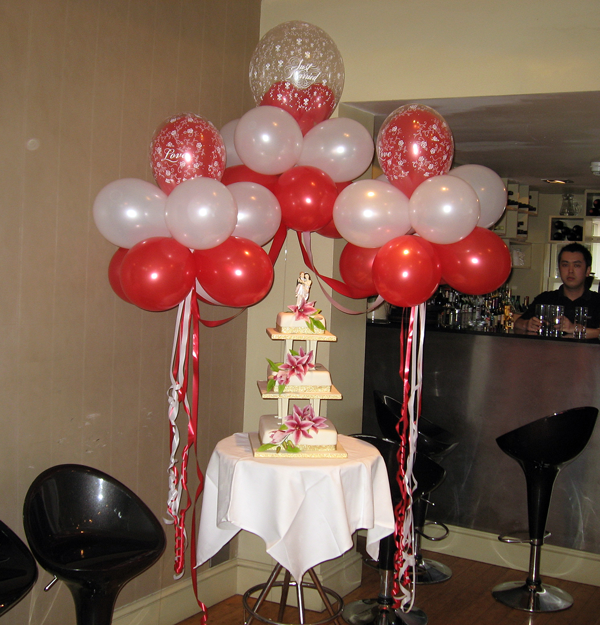 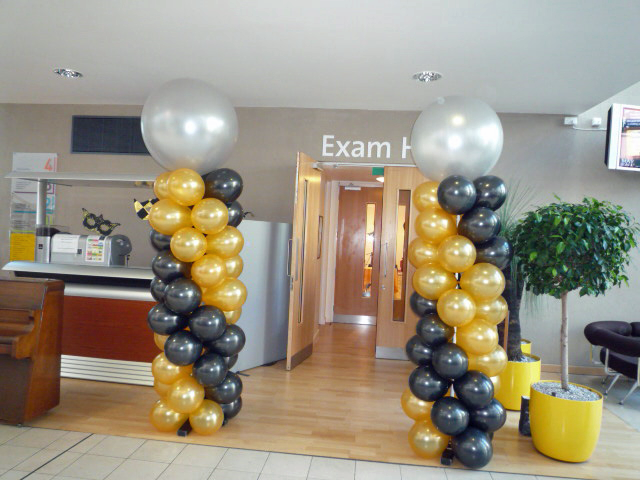 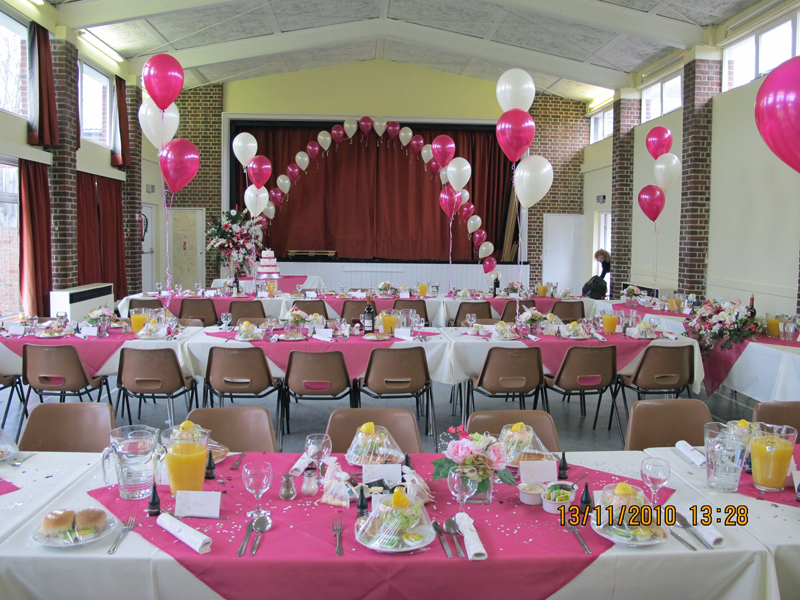 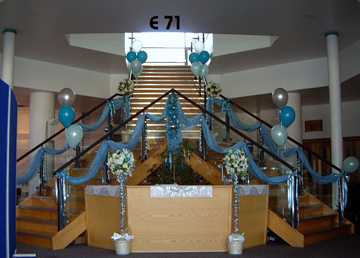 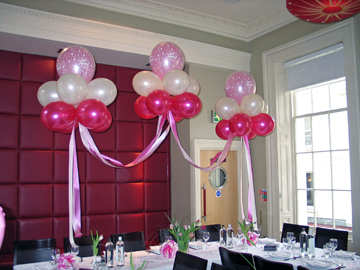 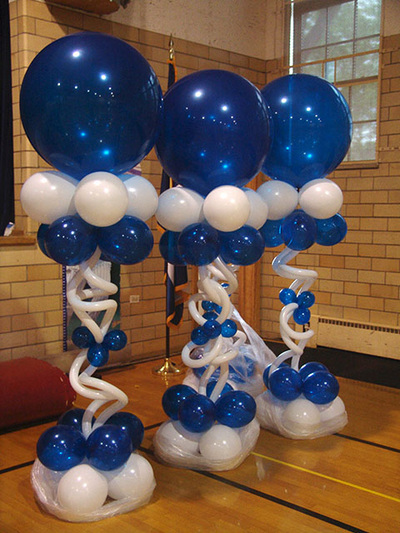 Here are some examples of balloon displays and arches we have created, over the last few years.